Voir les résultats lus par "Andrew B. Wehrlen"
Against all odds, Brad is alive, and surviving. 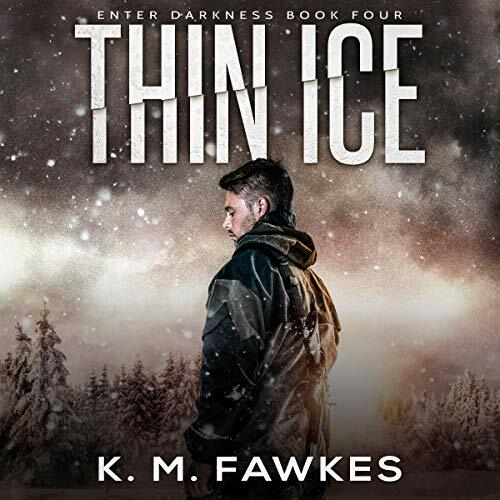 Through the snow, the biting winds, the rain of bullets, and the thin ice, he forges onward, and fights to recover everything he’s lost.... Having made powerful and unhinged enemies, moving unnoticed is becoming more and more difficult, but after finding a small, but enthralling clue, he realizes he may be close to Anna and Sammy’s trail. 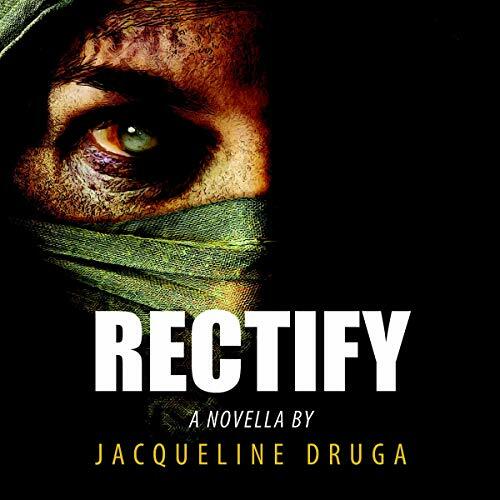 As Brad descends further into the madness of the new world, he clings onto hope of finding his loved ones, but a reunion with someone closer to home might be on the cards. Things may be tranquil at the lake house, but a storm is on the horizon. 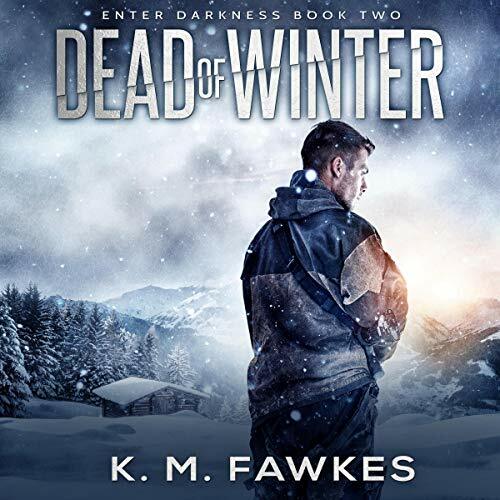 Bradley and Anna have their work cut out for them; winter is upon them, and they need to be smart if they’re to survive the winter in this dangerous new world, bereft of technology. They work their bodies to the bone to stock up for the winter, and in the process find a little girl, having run away from her family in hiding. Soon, however, it becomes clear that her "family" is anything but conventional and they begin to realize they’ve made some powerful and unhinged enemies. Can you ever really bury the past? On a cold November evening back in 1982, real estate lawyer, Marty Finnegan, and socialite, Tracy Reynolds, were seen fighting outside the dining room of the Wolforts Roost Country Club. Unbeknownst to them, three drunken teenage boys who attend the same prep school were witnessing their bitter exchange under the cover of darkness. 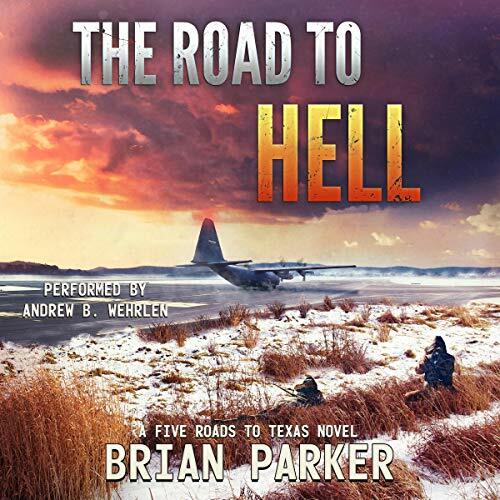 When the boys decide to head out on a joyride that includes holding up Finnegan at gunpoint, their lives take a turn for the worse. A global pandemic burns through the population leaving America in shambles. 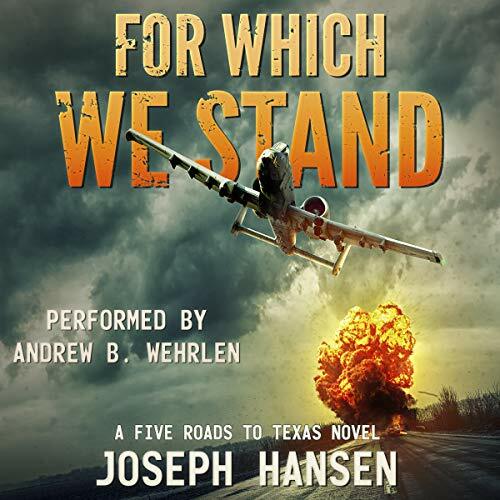 Sarah Washburn and her crew are forced to go on the run from an indefensible horde. 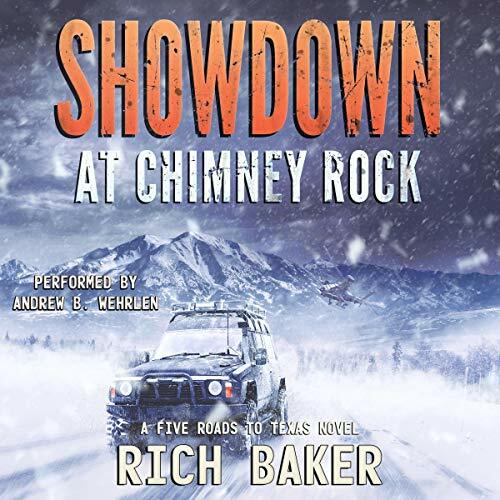 Isolated in the Colorado high country, they’re pursued at every turn by mercenaries who want something they have. 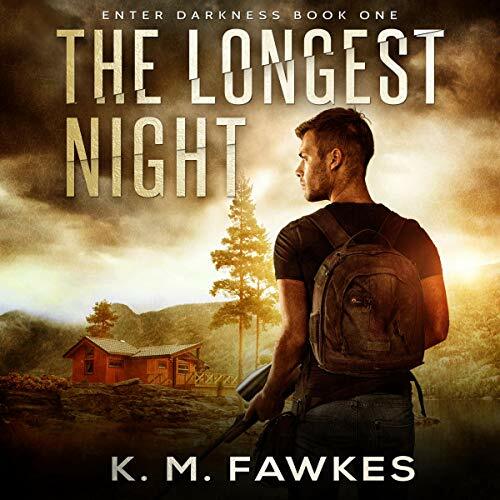 An impossible situation with low odds of survival, and their luck running out, they have one shot. A final chance to take a stand in a showdown that will alter the fate of the new world. Having nothing left to live for, Malcom is given a shot at redemption when a woman named Tessa needs his help. With death looming, Malcom, Tessa, and her children flee Cincinnati with their sights set on El Paso. 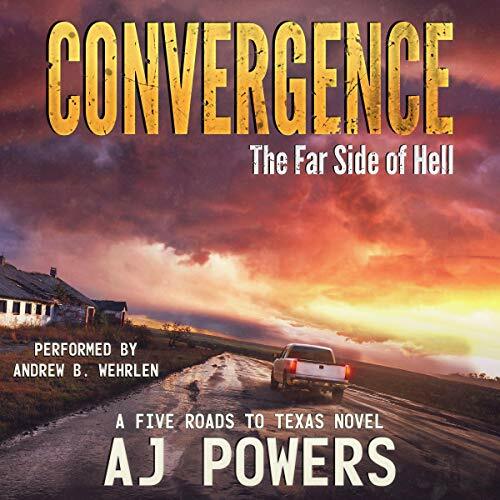 They know the trip won't be easy, but nothing could prepare them for the nightmares ahead. Winter has never been so hot, nor the world so dangerous. Sidney Bannister has been lucky so far. 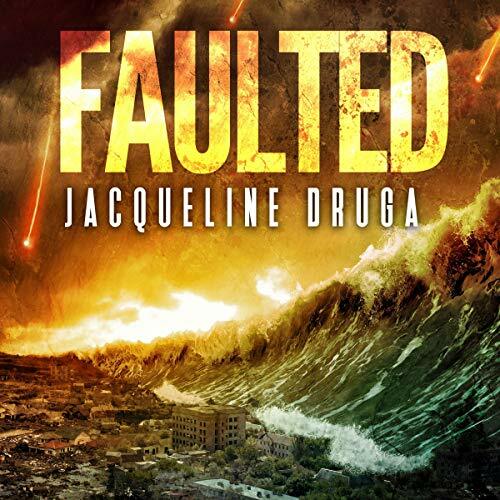 With no survival training and no real skills besides her street smarts, she realizes that must learn to fight so she can protect her newborn baby from the infected that plague the United States. 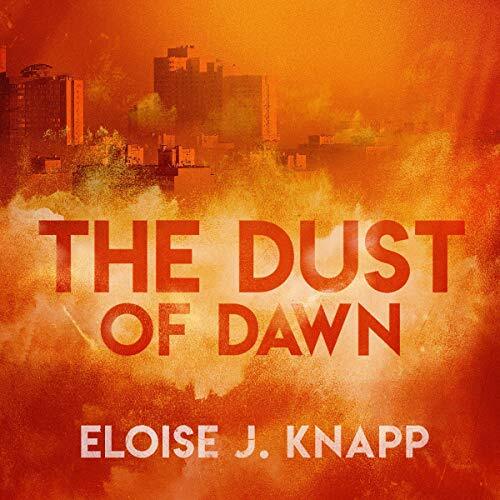 Enemies from her former life arise to bring the AWOL Lieutenant Jake Murphy to justice. 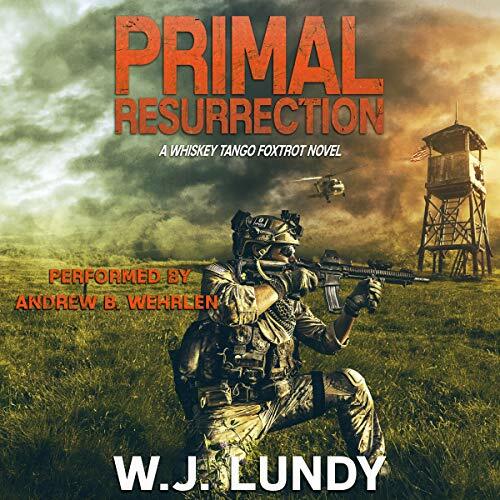 The hunt intensifies as the remnants of Jake’s old unit close in around him and his group of survivors. 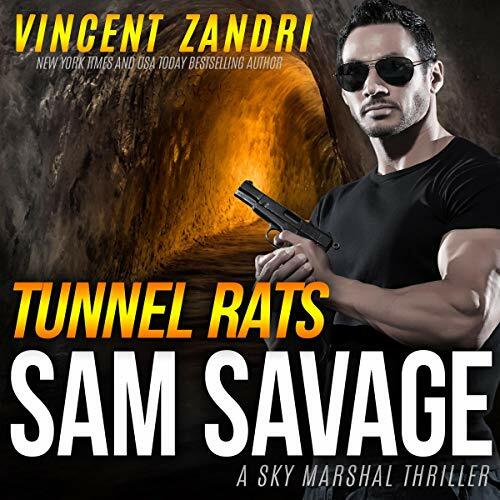 For the first time ever, all three hot-blooded Sam Savage Sky Marshal thrillers and mysteries come together to form this thrilling bundle. 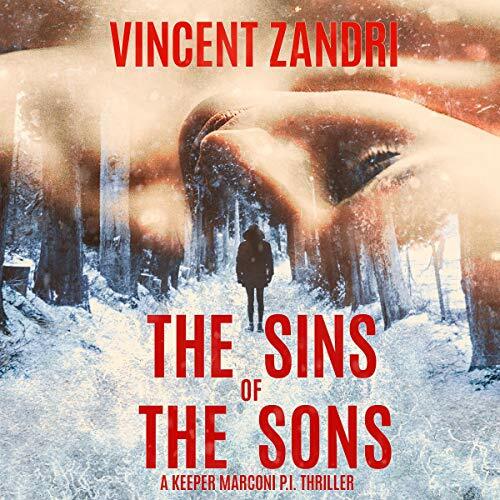 These nonstop-action and adventure thrillers are filled with the romance and mystery you would expect of Thriller Award-winner Vincent Zandri. They are not for the faint of heart! 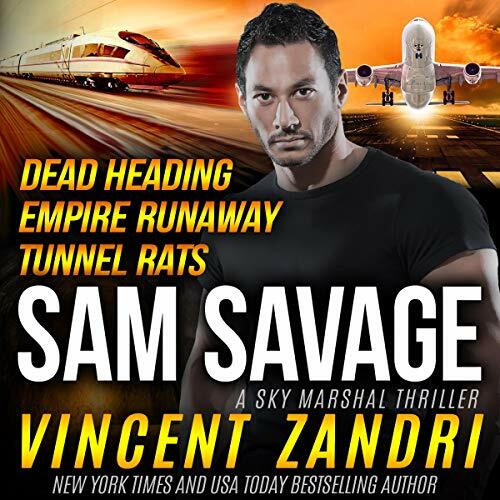 Sky Marshal and former Army Ranger Sam Savage has just been handed his most dangerous assignment yet, and it has nothing to do with keeping a plane full of innocent people safe while cruising the friendly skies at 35,000 feet. This time, the sky marshal is on the trail of a New Viet Cong terrorist bent on wreaking havoc on a hotel full of American and Chinese businesspeople. 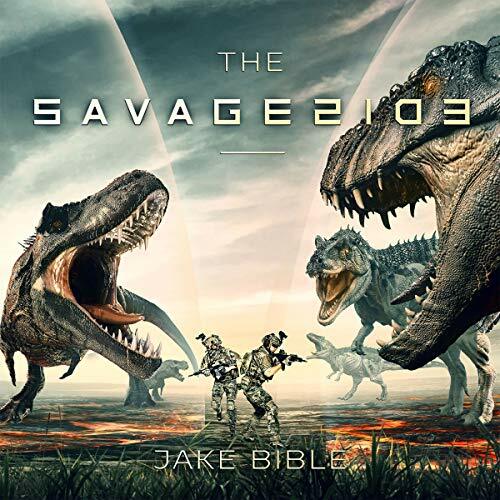 Operator Trevon Cash, along with his friends, his colleagues, and an international coalition of military personnel, must fight horrific new dinosaurs, survive a landscape in constant turmoil, and somehow figure out how to get back to their time while their modern technology fails, new mega-predators attack, and a Russian army bears down on them! The Neuroweb began as the greatest invention since written language. A simple brain implant allowed the user to access information, entertainment, and even pain relief. The Neuroweb was the beginning of a golden age for mankind.... Until it was compromised. Everyone with the implant lost his or her most important commodity: free will. The collective human consciousness was hacked and is now directed by artificial intelligence. Only those without the Neuroweb have a chance of resisting...if they dare. 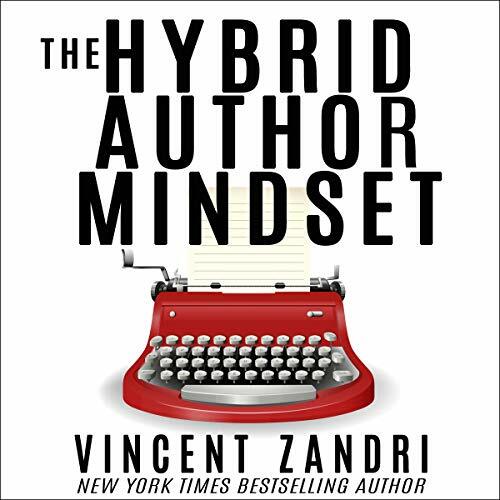 From New York Times, USA Today, and Amazon overall number-one best-selling thriller and Shamus Award-winning author Vincent Zandri comes a quick, to-the-point listen about making it as a full-time hybrid author. Roak has a plan. It is not a good plan. It is not an easy plan. But it is a plan. 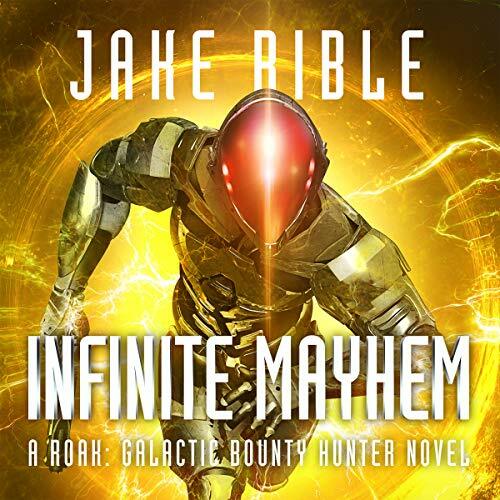 And with a crew he doesn't want, a nemesis who is always one step ahead, and the power of the Galactic Fleet about to come down on him with all its might, Roak is going to need every ounce of his experience and skill as the galaxy's greatest and deadliest bounty hunter to execute the plan. If his infinite enemies don't execute him first! A year after the undead outbreak the world is in chaos. 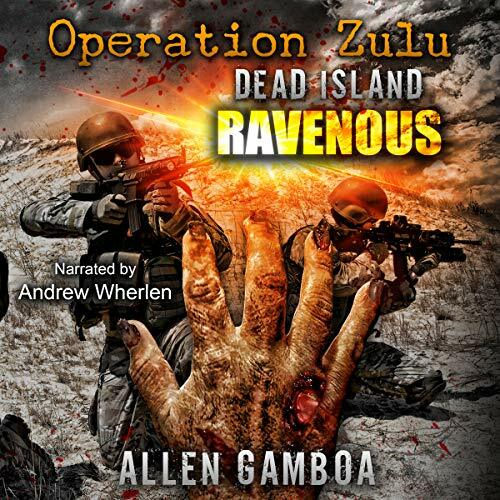 With the United States now divided into safe zones, Rollie Hale and Linwood Morgan are still out in the wastelands battling the relentless hordes of ravenous dead. 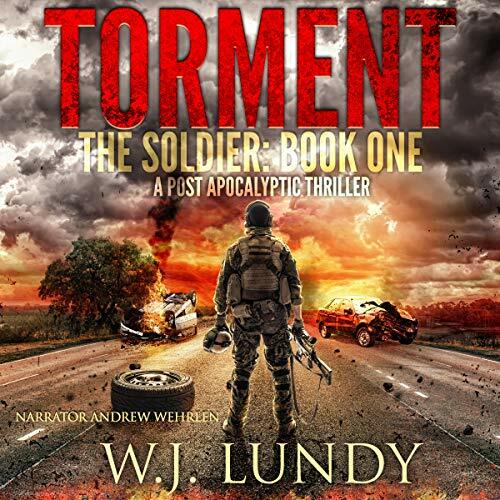 Possessing a possible cure to the Deader virus, two Army Rangers and an alcohol-addled pilot are on the run from the evil Mister Black and his mercenary army. This is going to be anything but a cakewalk. Two years after the fall, America’s survivors have found a balance with the infected herds. What remains of the human race now lives behind walls in sheltered communities, while the Primals take their role as the apex predators owning the night. The competition for survival has depleted the hunting grounds, and the sounds of battle are drawing the infected out of the cities. 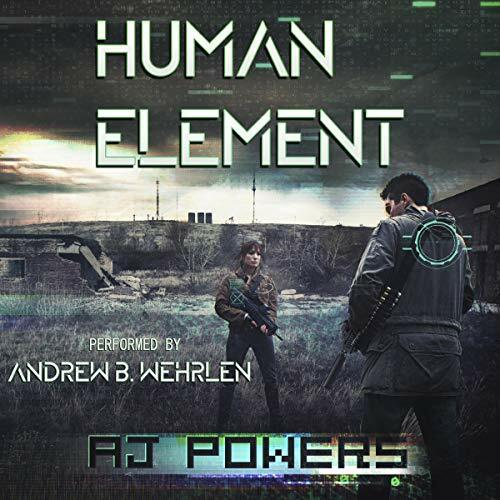 A war as old as the ages, the fight for resources, and control of everything that’s left has begun.